BitGo has added support for its 101st asset as the crypto custody startup works to offer a wide spectrum of services for institutional investors. Revealed exclusively to CoinDesk, BitGo now handles the Winklevoss brothers’ Gemini dollar (GUSD), which followed its hundredth asset, Circle’s Circle USD (USDC), added on Nov. 6. Both are so-called stablecoins, designed to maintain parity with the U.S. dollar, as are other BitGo additions over the past six months such as MakerDAO’s dai, Paxos’ Paxos Standard (PAX) and TrustToken’s TrueUSD (TUSD). This asset class represents one of the year’s most popular new flavors of cryptocurrency, with a new stablecoin introduced seemingly every week promising the speed and ease of bitcoin without the volatility. Isaac Eleftheriadis, BitGo’s senior technical product manager, told CoinDesk this stablecoin sprint was driven by demand from exchange platforms. According to the company’s internal record of API requests from October 9 to November 9, BitGo clients submitted 151,768 searches for TUSD and 137,649 for USDC, followed by dai with 28,894 API requests. These usually correlate to searches for wallet balances and transactions. Although stablecoins are hardly the only category represented across BitGo’s offerings, some experts believe the trend of adding support for such assets highlights how competition is influencing the startup’s strategy. Indeed, the hardware wallet startup Ledger is simultaneously partnering with licensed financial institutions to offer custody solutions for 100 cryptos by 2020. Meanwhile, trading platforms like Silicon Valley unicorn Coinbase and traditional financial services provider Fidelity are looking to offer institutional custody services as well. The latter would focus on bitcoin, BitGo’s staple offering. Bitcoin analyst Nik Bhatia agreed with Demirors, considering how many Wall Street institutions are exploring custody services of their own. Framing the move in a slightly different way, BitGo’s vice president of marketing, Clarissa Horowitz, told CoinDesk that this year was about reshaping the company’s model. The staff has doubled to more than 100 employees as it went from supporting 8 assets to 101 in less than a year, and it now has roughly 300 institutional customers. “In 2018, we’ve been making a transition from being a technology company to a financial services company,” Horowitz said. 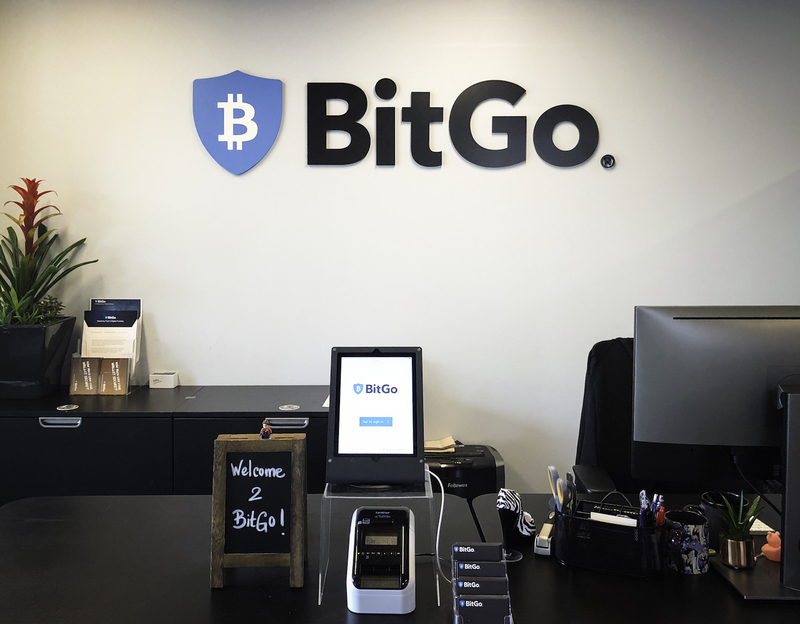 Only time will tell if BitGo’s strategy will help it attract more institutional customers as the competition heats up. Demirors, for one, is skeptical because such investors already have established relationships with brands like Fidelity and Intercontinental Exchange, the parent of the New York Stock Exchange, which will launch a new trading and custody platform called Bakkt next month. Plus, she said, custody services generally have a low profit margin driven by volume. On the other hand, MakerDAO COO Steven Becker argued that dai, at least, has a use case beyond the usual stablecoin function of moving money rapidly between crypto exchanges. Specifically, he said it can serve as a hedge against volatility. “If you’ve got a $150 worth of ETH [the native cryptocurrency of the ethereum network], you pledge that into what is called the CDP smart contract. You can generate, from the back of it, up to 100 dai,” Becker said. While dai is designed to hold its value with the dollar, the holder can redeem it for the pledged ether when the latter’s price recovers. Regardless of whether these customers prefer fiat-backed or crypto-backed stablecoins, BitGo aims to cover the whole spectrum and diversify beyond bitcoin. “This effort to support a really, really, broad array of coins and tokens, in order to accommodate these new institutional investors coming in is absolutely part of that focus,” Horowitz said.